Photo sharing has become a part of every day life, and we’ve always loved sharing snapshots of life at The Beach House on Facebook, so it only seems right that we put the Beach House on Instagram! 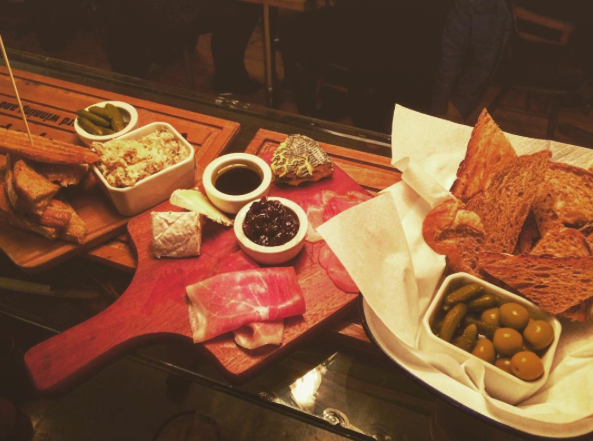 Whilst we’re enjoying uploading and sharing updates ourselves, we’re excited to see our beautiful bar and home cooked food from our customers perspective. 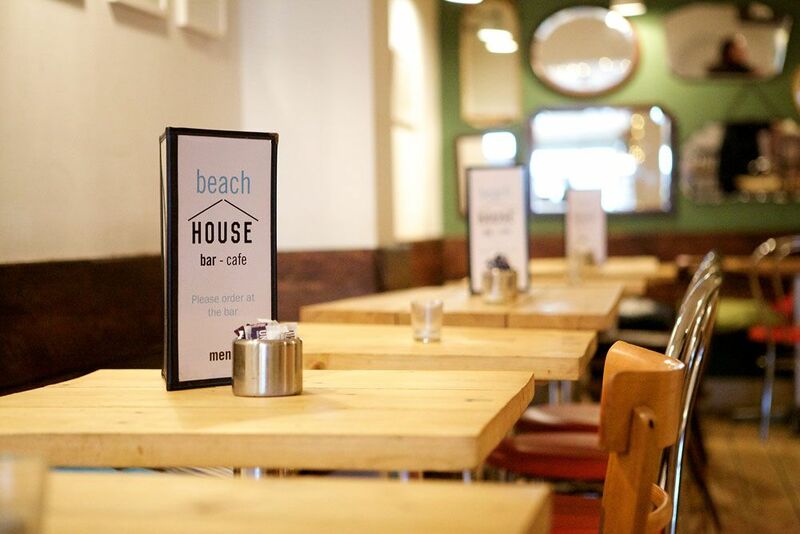 If you’re on Instagram, use #beachhouseworthing to share your snaps at The Beach House – especially with summer coming, when our seafront terrace will be the place to be!